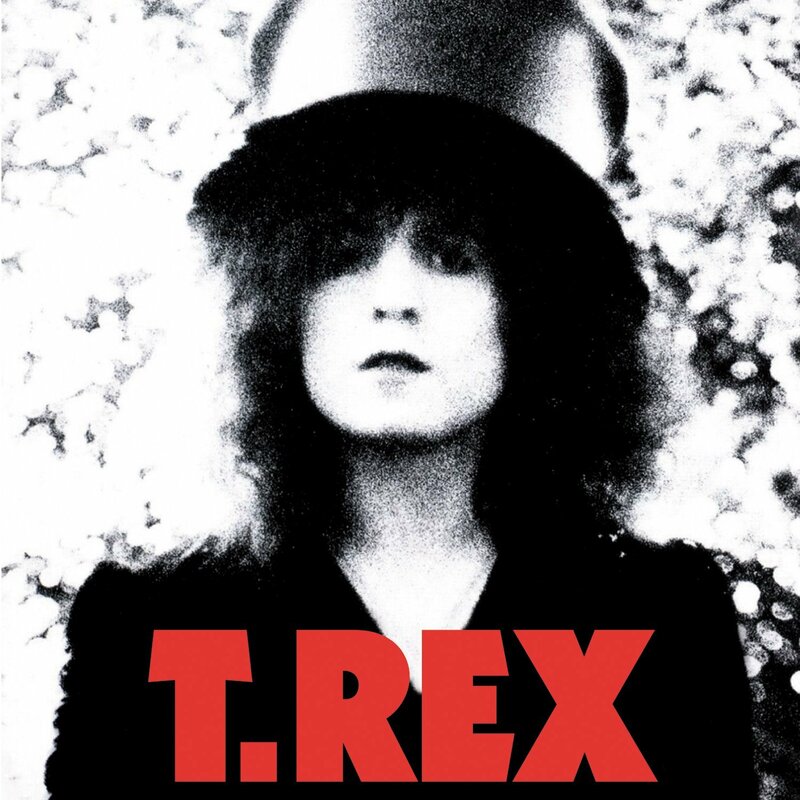 One of the best glam rock records ever made, T. Rex’s The Slider builds on the winning formula Marc Bolan established with Electric Warrior, flawlessly fusing strings, guitar boogie and unforgettable pop melodies. Released on Reprise Records in 1972, this is one of my all time favorite recordings. In addition to being credited with The Slider‘s cover photo, Marc Bolan plays guitar on this cut. A radical reimagining of one of The Slider‘s singles. Before forming T. Rex, Marc Bolan made a name for himself in John’s Children. For Brandt of the Cream of Broccoli Radio Hour. This Belle & Sebastian tune is particularly T. Rex influenced. Marc Bolan provides backing guitar on this ELO track. This David Bowie penned hit famously name-drops T. Rex. Mott The Hoople and T. Rex were certainly glam rock contemporaries. David Bowie and Marc Bolan are contemporaries who shared the same glam rock producer in Tony Visconti. King Tuff is heavily influenced by the riffs and rock of T. Rex. A live cover of one of the tracks from The Slider. This Ramones cut referenced T. Rex in the lyrics.